Are You Believing This Manufacturing Software Myth? In today’s blog article we would like to address one of the myths you may believe about manufacturing software. Specifically, the perceived high cost of implementing a manufacturing solution. When you start out as a small business and fulfill only 5 to 50 orders a day, you may be able to manage your inventories and production on a manual basis. 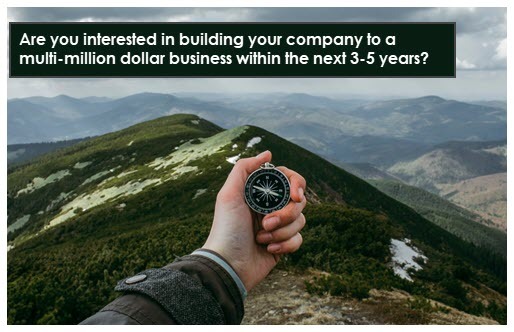 But if you are interested in building your company to a multi million dollar business with approximately 100 to 150 employees within three to five years, you need to invest in a manufacturing software solution with that in mind; not the three hundred to five hundred thousand a year, you are doing presently. If your vision, goal and run rate is showing that you will break a million dollars, we recommend that you start looking for a solution to control your inventory. The perceived high cost always needs to be based against the growth and reduction of cost. If you’re holding a million dollars of inventory on the shelf and can cut 25% of that cost, by implementing a manufacturing solution; you’ll be able to get a significant amount of manufacturing software and support to get you started. The cost of manufacturing software and support will predominantly be felt within the first year. From the second year onwards, you will see significant savings in your manufacturing business. The Front Line Systems approach is to only recommend implementing a manufacturing system if we believe you will see an ROI within the next 2-5 years of the software purchase. For more information on how manufacturing software can help support your growing business, contact Front Line Systems at 866-435-0243 or contact us via our website today. Front Line Systems is a business technology consulting firm, with headquarters in Minneapolis, Minnesota. We are dedicated to helping businesses solve their accounting, manufacturing and warehouse concerns. We believe that your business has an amazing capacity for innovation and growth and that technology can help get you there. Front Line Systems is a technology partner that solves problems and creates solutions for the life of your business. We provide manufacturing software and manufacturing software services, ERP Software and other business technology solutions in Minnesota, Wisconsin, Virginia, DC, Maryland, Connecticut (New England) and serve clients across the US. Get Answers to Your Accounting, Manufacturing and Warehouse Problems. Contact Us Here. Copyright © 2019 Front Line Systems, Inc.